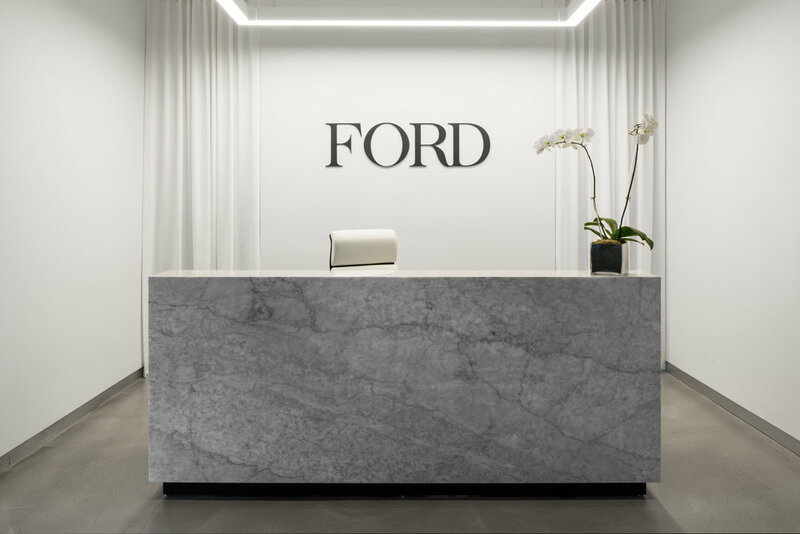 The Ford Models office in New York just got a striking makeover—and the results are everything you'd imagine for the iconic agency and fashion industry staple. Devon is featured on Katharine Hannah's blog featuring creative women in Chicago. Devon Fromm and Mike Wegman moved to their high-rise condo in the South Loop area of Chicago in May 2016 and updated their interior in two phases. “The unit was in just good enough shape for us to love it and still had room for improvement so we could put our own personal touch on it,” says Fromm, an interior designer for Devon Grace Interiors. Time was up for these flesh-colored, tired bathrooms. Interior Designer, Devon Fromm of Devon Grace Interiors transformed her guest and master baths into edgy, black, white and marble spaces that finally fit with the rest of the condo. We all know that sensation of instant romance when we escape to a new vacation destination. Wandering the streets of Rome after dusk in search of the perfect gelato, diving off the coastal cliffs of Baja California, or perhaps clubbing into the early morning in Rio… at some point we’ve all experienced the thought of never returning home. Some little girls dream their whole lives about their wedding day, but for Devon Fromm, Chicago-based Homepolish designer, she’s been dreaming about designing her own home for her entire life. Recently moving from Boston with her boyfriend Mike, the two landed a 2-bedroom condo in a high-rise right in the heart of the South Loop neighborhood.